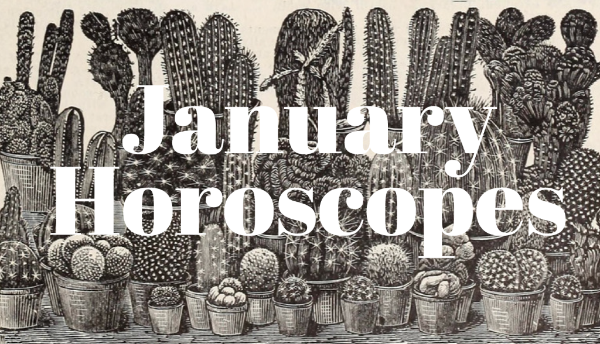 So this is the New Year..... Weekly Astrology Inside! Welcome to the new year, post Mercury Direct. As a planet stations to go direct or retrograde, it is at its strongest expression. The past several days, while Mercury has been visually and only apparently at a standstill, would have granted you several lightbulb, a-ha type ideas. This window of inspiring revelation is not over yet, as we have a very active Moon in Gemini, a Moon traveling through Mercury’s sign. The Moon will close its time in Gemini with an opposition to Mercury. The emotional body and the mental body work in harmony to crystallize messages meant to bring more coherence to your life during the fleet-footed one’s retrograde period. Mercury stationing direct at 28 degrees Sagittarius is an invitation to generate coherence in action, behavior, speech, and inner belief. This coherence should have a overarching philosophy driving it. Be aware that in the spirit of Sagittarian-style coherence, many different philosophies can reflect each other and be distilled again into something coherent. This moral, ethical, artistic, spiritual, or philosophical commitment is then given focused material outer expression once Mercury crosses into 0 degrees Capricorn. Two more noteworthy events for the week include the very active Full Moon on Thursday the 12th. The energy is building to that potent peak about mid-week, but continues into a slow burn of dutiful activity and emotionally intelligent strategy as Mars perfects a square with Saturn early next week, felt this week as Mars is fast. The downside of this square between two extreme planets — Mars at the extreme of hot, Saturn at the extreme of cold — could be felt as a block in action, a restriction, a no, a responsibility that prevents more emotionally pleasing or lascivious activities. These planets come together in a square so there is a creative solution possible if you find this expression manifesting in your life. It is a square to watch as it will be very active over the coming months and plus I’m a pro-Saturn advocate and this kind of planetary activity give very obvious hints as to what work Saturn is asking of you at this time. Finally, I’d like to encourage you all to take Saturn-ruled January to enjoy the relative calm, create a row of ducks, tend to your nerves and build up your vitamin stores and strength reserves, as February is an energetically intense and fast paced eclipse month. An analysis of the most salient symbolism in the natal chart. A 6-12 month forecast is included, as well as 1 or 2 focus questions. Mp3 recording or live Skype/phone call. A discussion one or two of your focus questions. A general forecast is included. Mp3 recording or live Skype/phone call. Returning clients only. A full discussion of your needs and desires to feel satisfied in a relationship. A discussion of possibilities for career options best suited to your chart. Suggestions for career, earning money, and work environment are offered. A discussion of the native’s Saturn Return. Intended for those currently in or preparing for their first Saturn Return (ages 27-30). What to expect and suggestions for preparing are offered. A detailed forecast of the next 12 months. Includes specific dates of transits from Mars, Jupiter, Saturn, Uranus, Neptune, Pluto, as well as profections. Once you have submitted payment I will contact you with next steps! 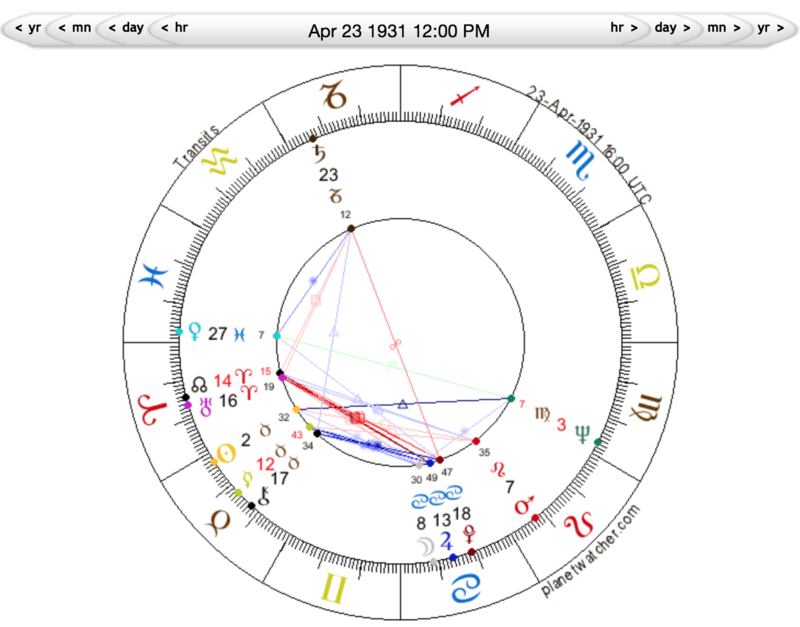 Moon in Gemini applies a square to Mars in Pisces all day. Passionate articulation and giving language to sentiment, or inner feelings of poetry, especially the melancholy variety. A gorgeous aspect for creative work. Watch for fantastic (aka not entirely true, but beautiful and feels good) expressions and bending facts to support a story. Overnight EST, by day in Asia and Australia, the Moon makes a sextile Uranus, for individualistic expression, a trine to Chiron, articulating a pain and its remedy, and a beautiful, beneficent, flowing trine to Jupiter, supporting easy communication and good rapport with others. 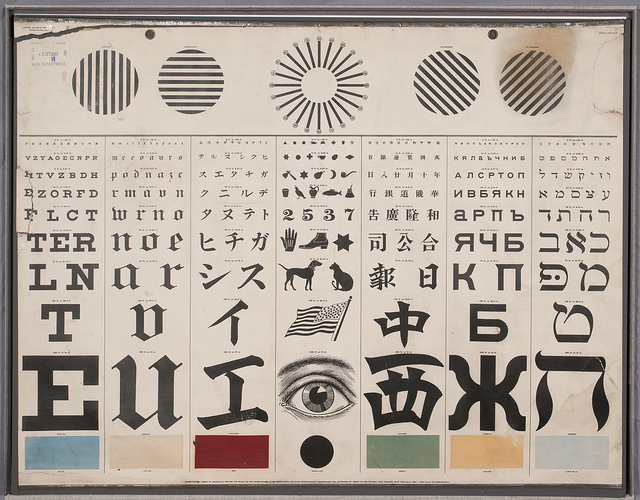 Sun in Capricorn squares Uranus in Aries. A spiritual organizing principle. Striking out and finding something bigger than the self. Rebelling for the purpose of freer personal expression. EST. After clearing an opposition to Saturn in the early morning, Moon in Gemini spends the first half of the day approaching a newly stationed Mercury. Moon enters home sign Cancer, shows up in great form and applies a trine to exalted Venus in Pisces. A great day for connection, getting a yes, a romantic night out at the theatre, enjoying art, music, glamour, and finding mutually supportive common ground. Mars in Pisces sextile Pluto in Capricorn was exact yesterday, but is triggered by the transiting Moon in Cancer today. Primally fueled emotional motivation prompts economic restructuring, a greatly enhanced ability to change the way power is wielded and/or distributed by being sensitive to emotional recalibration in the environment. Full Moon in Cancer! This is a very active Full Moon. I will be writing a post about it on the website, so keep a look out for that. Here is the post for the Cancer Full Moon from 2015, one of my favorites I’ve ever written! Venus joins Neptune today for luscious, boundary dissolving, beautiful glamorous candle-lit love from on high. Sun squares Jupiter - uprightness in purpose, but watch for feeling so good you take on too much. Mercury enters Capricorn — give form to the big picture philosophy granted by Mercury’s dip into Sagittarius (another weaving sign). Friday the 13th! Quiet post Full Moon day. Moon transits Leo with all supportive aspects. Regroup! Shine! Be generous! Be dramatic and alive about whatever happened during the Full Moon! Make something with your hands! Behave like royalty! Be magnanimous! Binge watch The Crown on Netflix! Dress to the 9’s! Have personality! My birthday! A continuation of yesterday’s Leo Moon with all supportive aspects, and a closing aspect to Saturn for a solid ability to persevere in creative work. Moon enters Virgo. Moon and Sun are both in earth signs, in harmony with one another. The Moon is very active with trines to bodies in Capricorn and opposition to bodies in Pisces. A grounded, productive, fertile, creative, cerebral, empathic, and solid Sunday. Do something good, kind, and helpful for someone else. This week I was struck by a profile in the New York Times of Charles Feeney, a quiet philanthropist who aimed and succeeded in giving away the remainder of his fortune. He has given away over $7 billion dollars to medical centers, community service projects, peace building initiatives, education projects, and so on. He lives in the middle of Manhattan and not on Park avenue, he shops off the rack and does not make use of a private driving service. A personality like this always piques my curiosity, so I took a peak at his chart. This is birth data from Wikipedia. The Sun is in Taurus, one of the signs of finance. According to this data, Feeney has Mercury retrograde natally, which can give an unusual way of thinking and perceiving the world. That Mercury is also conjunct Chiron in Taurus, which in this case gives uncommon skill at creating money, and, I would argue, the instinct to give it all away. The Moon is in good form in its home sign Cancer. While it could be anywhere in Cancer, it could very well be within that Jupiter Pluto conjunction in which Jupiter is exalted. This would give him the natural urge to be generous with huge sums of money. Jupiter conjunct Pluto can indicate vast sums moving through the hands. Venus is in Pisces, the sign of exaltation and a very fertile sign, giving honor and esteem. Saturn is in Capricorn, its home sign. Feeney had his beginnings in offering concessions of alcohol, cars, and tobacco to travelers, free of import taxes. Saturn in Capricorn would indicate a natural ability for business, and also speaks to the frugality Feeney is known for. An amazing figure and an amazing chart! Throw your entire attention into whatever you happen to be doing at the moment. Practise attention on unpleasant tasks from which you have been shrinking before on account of their unpleasantness. Throw interest upon uninteresting objects and ideas. Hold them on before your mind. Interest will slowly manifest. Many mental weakness will vanish. The mind will become stronger and stronger. Copyright © 2017 Atlas Astrology, All rights reserved.